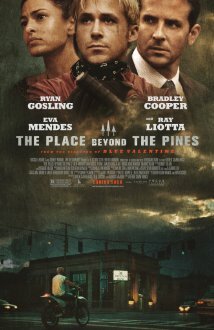 Posted on November 14, 2013, in 2013 Movies and tagged ben mendelsohn, bradley cooper, cops, crime, derek cianfrance, drama, eva mendes, fathers/sons, heist, indie, ray liotta, ryan gosling, thriller. Bookmark the permalink. 1 Comment. Good review Nate. The cast was great and really stepped this material up. However, the worst about this script is that when it begins to unravel more and more, it seemed to get a bit too melodramatic. Especially with that last story, as intriguing as it may have been.